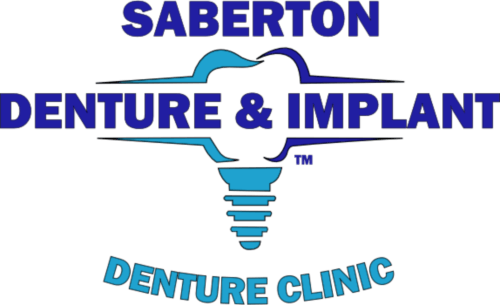 ﻿Saberton Denture & Implant East Hamilton (previously known as The Denture Centre Ontario) is conveniently located minutes from the Red Hill Valley Parkway and within walking distance of Hamilton bus route number 1. The East Hamilton office opened in March 2016 and offers free parking at the rear of the building. There is also ample street parking on adjacent streets. This office is the most convenient and most accessed by residents of Ontario who live towards Toronto. 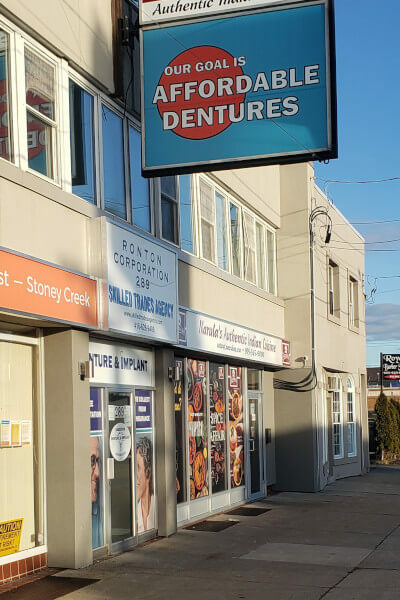 With its proximity to the QEW and Red Hill Valley Parkway, many of our clients from Stoney Creek, Grimsby, as well as Burlington, Oakville, Milton, Mississauga, Brampton, and Toronto choose this location as their denture care office. Saberton Denture & Implant East Hamilton is conveniently located minutes from the Red Hill Valley Parkway and within walking distance of Hamilton bus route number 1. There is free parking at the rear of the building and ample street parking on adjacent streets. With its proximity to the QEW and Red Hill Valley Parkway, this office is the most convenient and most accessed by residents from across the GTA.